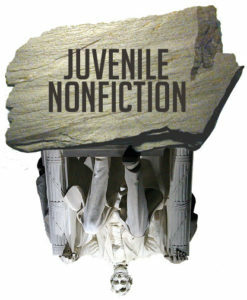 Juvenile Nonfiction is Joshua Neds-Fox’s blog v.4, internetted lovingly to you from Detroit, Michigan. I’m worth $1MM in prizes. I’ve redesigned this thing a handful of times, but I’m just gonna go with the native theme for a bit. Try joshua, here at neds-fox.com, via electronic mail, should you want to get in touch with me.